Vector is opposite of Raster. There are many color pixels in Raster image. In Vector image only specific colors are 100% solid. 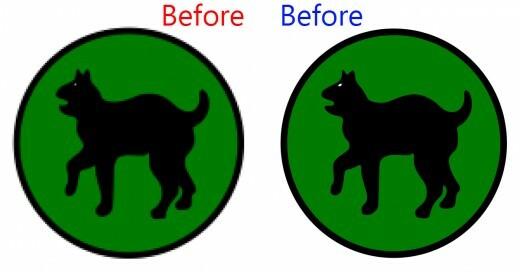 Vector image color can be changed anytime. Types of Vector file is EPS, AI and PDF. Those files can be changed anytime at any size. 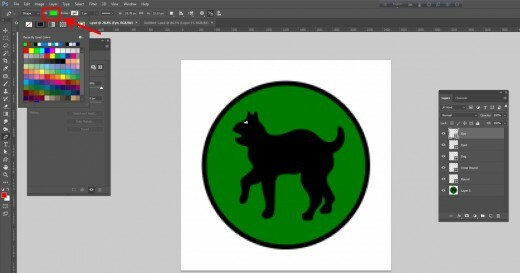 Your company Logo and Brand Graphics should be made in Vector file. Then you can use it in little items like your business card and letterhead. When you need JPG, PNG or any other Raster image for Web form then you can prepare it as per requirement. There are so many software’s to convert Raster image to Vector image. Such as - Illustrator, Vector magic, Coreldraw, Adobe Photoshop, Inkscape and others. Among them Illustrator and Coreldraw are professional software’s for vector graphics. 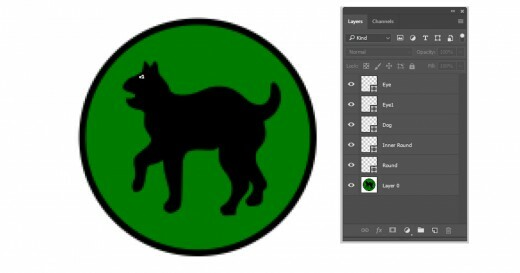 Also by Adobe Photoshop Raster image can be converted in to vector. 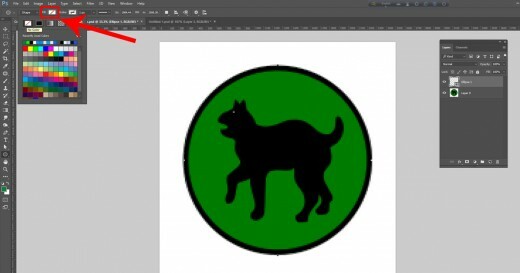 Now I will show you how we can convert a PNG logo in to Vector by Photoshop. 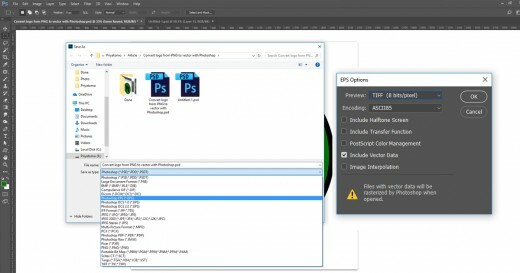 We have to open Raster PNG logo in Photoshop. 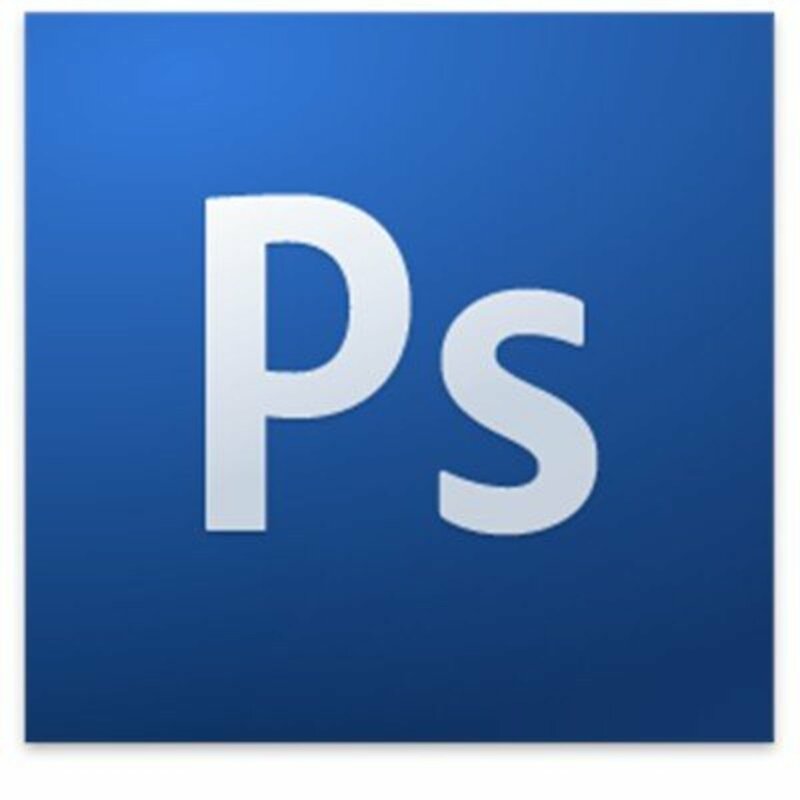 There are many tools and options in Photoshop which are always default. Before doing vector we have to take shape tool from default. To convert Raster image in to Vector Shape tool must be used. 01. 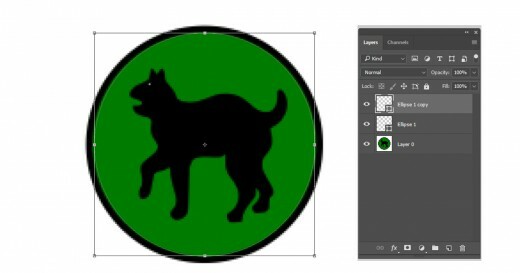 As the logo is round so we will use Ellipse tool and draw a Round Shape. We will draw according to the shape of logo. 02. We will close Stroke and Fill color, So that we can see Raster image. If we cannot see Raster image then there will be difficulties in creating shape. 03. First we have to take a copy of the shape that we create earlier on logo with Ellipse tool. 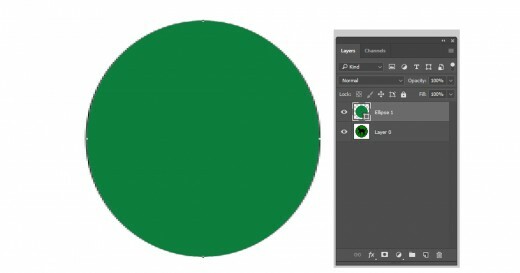 We will place the copied shape in the green shape by pressing Ctrl + T and holding Shift then press Enter. 04. 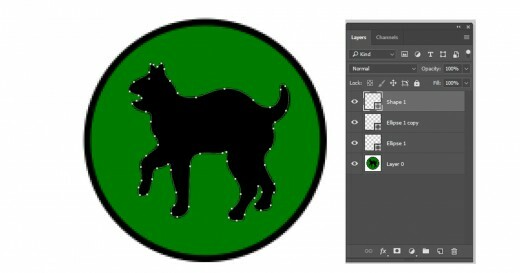 We have to create a shape around the dog by using Pen Tool. 05. 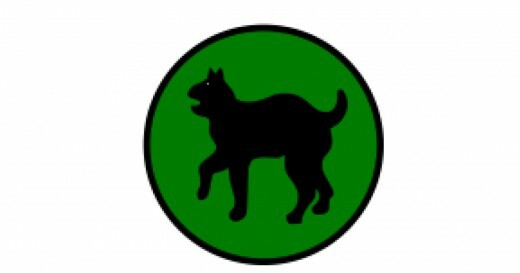 Like this we will create shape of the Dog’s eye. When we will do shape path then automatically a shape layer will be created in layer. We will rename the Layer’s one by one. Then it will be easy to change the logo color. 70% work of doing Vector is done. 06. Now if we add color then the vector will be completed. To add color we have to add Fill color in every layer. The way we stop Fill and Stroke color we have to start color in the same way. 07. 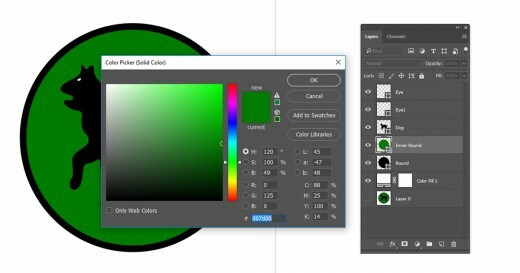 Color can be changed anytime by double-clicking on Layer. 08. We have to save it on Photoshop EPS (*.EPS). If we save it on Photoshop EPS then we can open it on Illustrator or Coreldraw and easily save it on any file format. This file can be customized if necessary.